Kids White Tiffany Chairs | JOLLY JACKS JUMPING CASTLES! 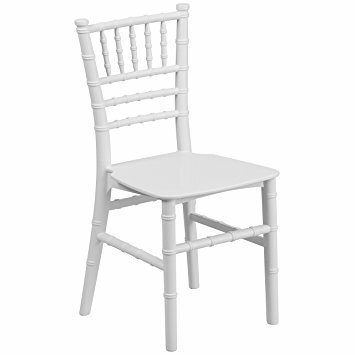 Classy, White, Kids Tiffany Chairs also known as Kids Chiavari Chairs is an absolute necessity to add a touch of class to your Kids function. Why not make your Kids party more elegant by hiring these lovely Kids Tiffany Chairs along with our Kids Tables. You can be assured that these commercial grade chairs are a safe option for your function.